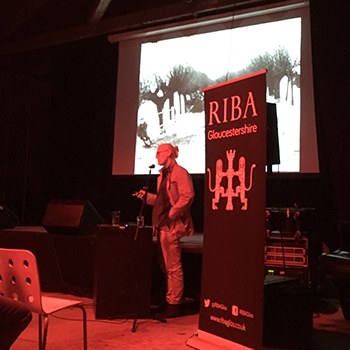 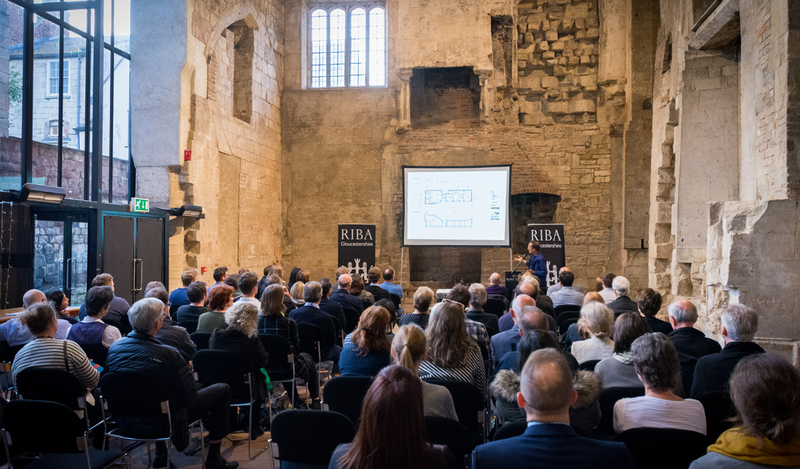 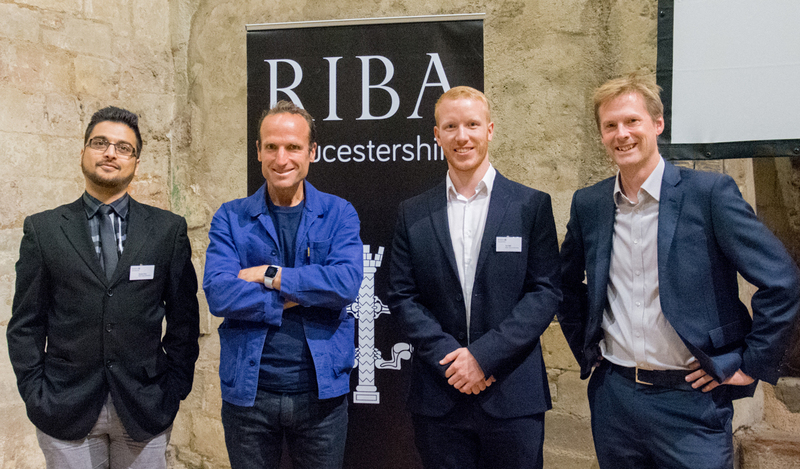 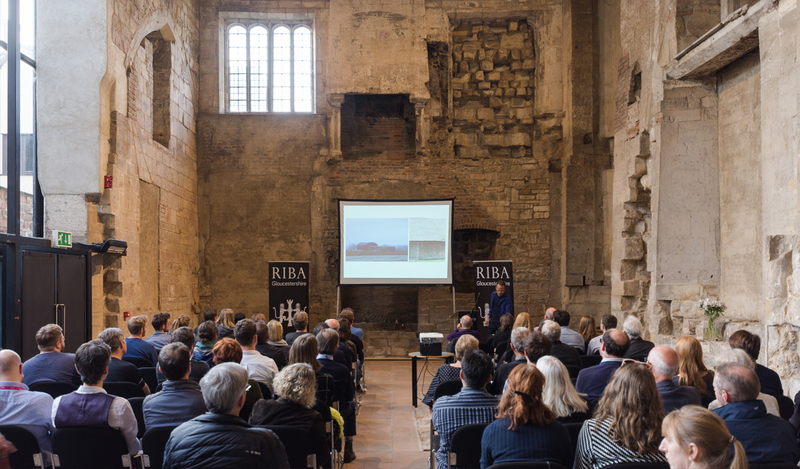 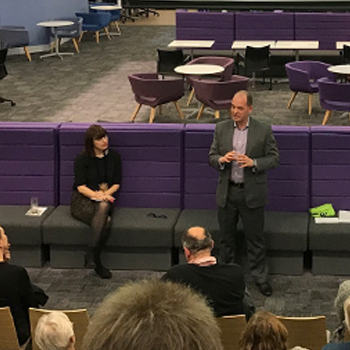 RIBA Gloucestershire welcomed award-winning architect, broadcaster and academic, Piers Taylor to Gloucester on Thursday evening. 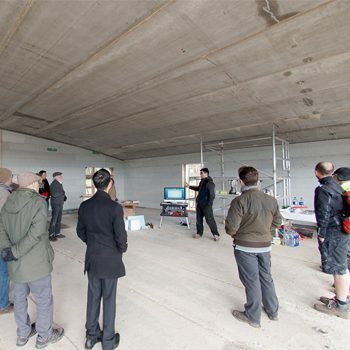 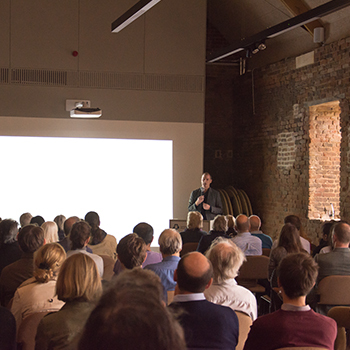 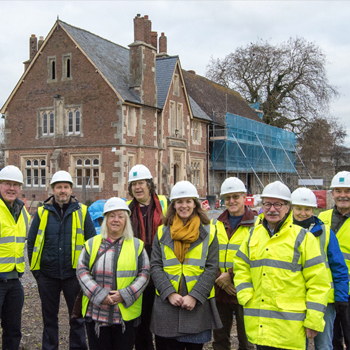 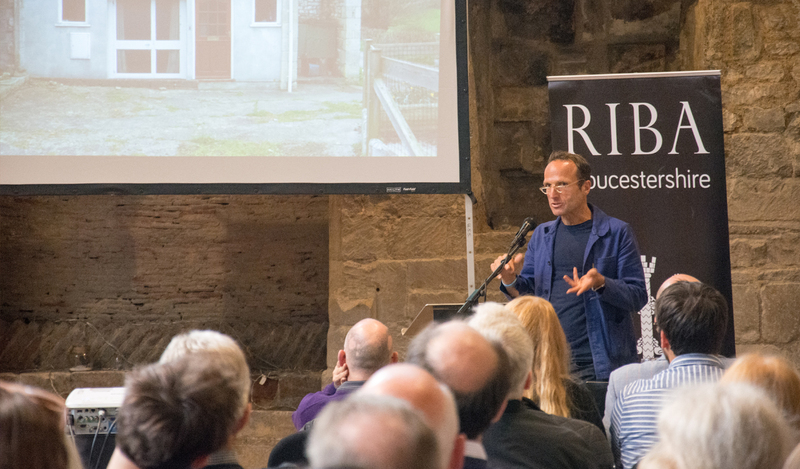 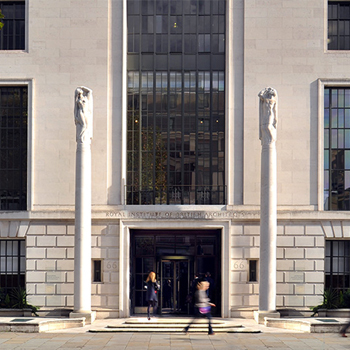 Piers has recently been filming the BBC Two’s ‘Worlds Most Extraordinary Homes’ second series, and flew in from Switzerland on the same day as giving a tantalizing lecture to guests at Gloucester Blackfriars. 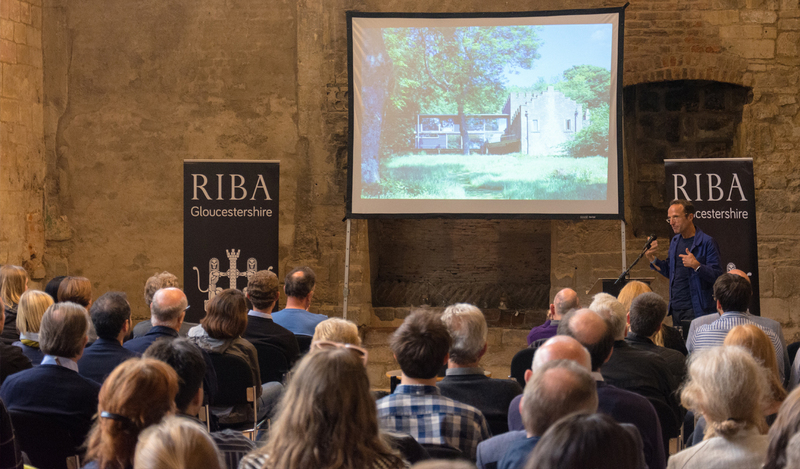 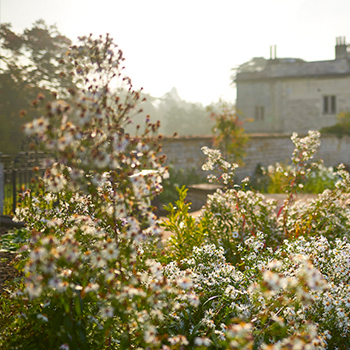 Piers provided an insight into his working life, describing his first projects as a young architect, to today where he is an award-winning architect and director at his practice Invisible Studio based in Bath. 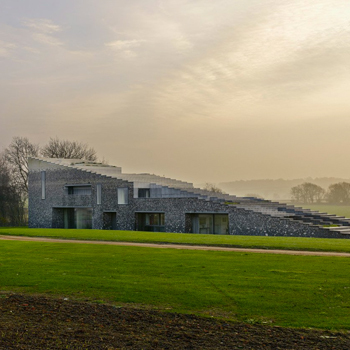 His built work has been published extensively and internationally, and typically pushes boundaries in terms of cost, technique and process. 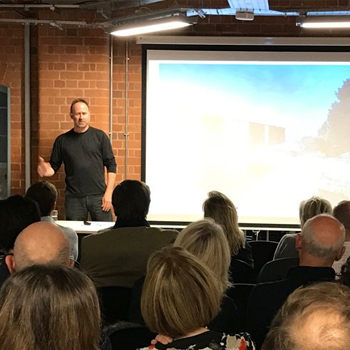 Piers presented the ‘Studio in the Woods’, a ‘making’ workshop that his practice established in 2006, and the RIBA award-winning project Wolfson Tree Management Centre at Westonbirt Arboretum, to name a few. 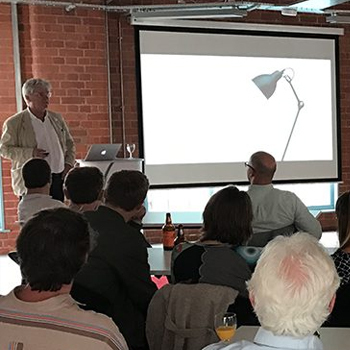 Alongside presenting his work, he touched on our plummeting natural resources and how the way we use cities is drastically changing due to the huge increase in population in the period of less than 50 years. 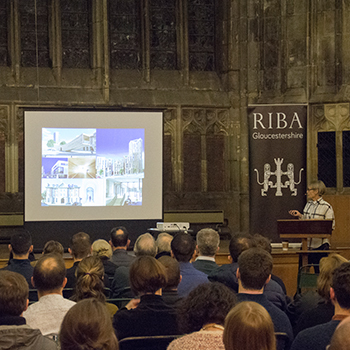 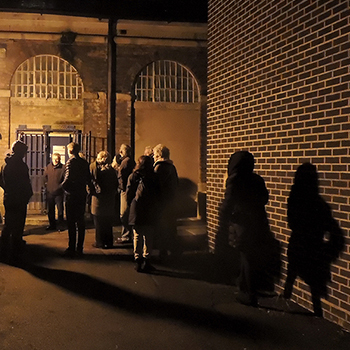 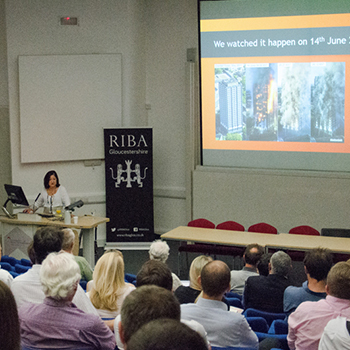 Piers’ talk was, as anticipated, extremely relevant and critical of architecture today. 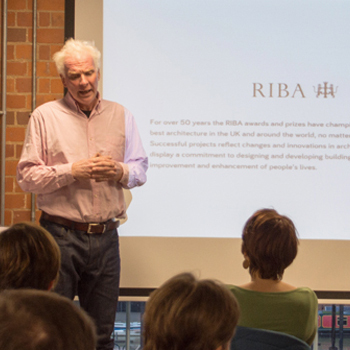 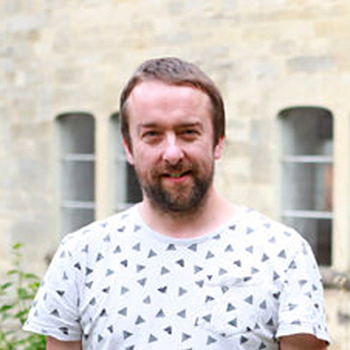 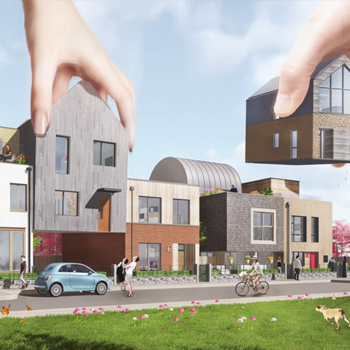 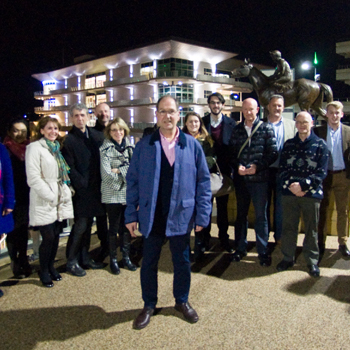 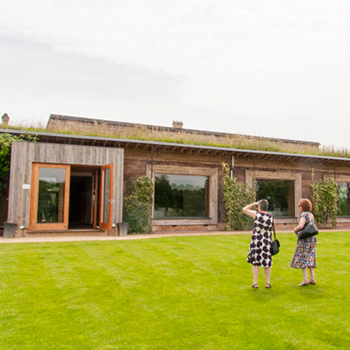 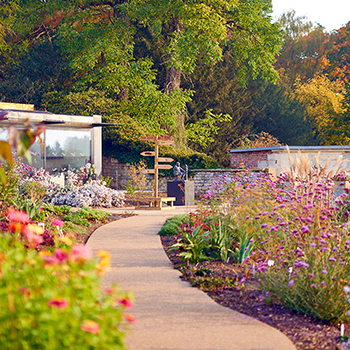 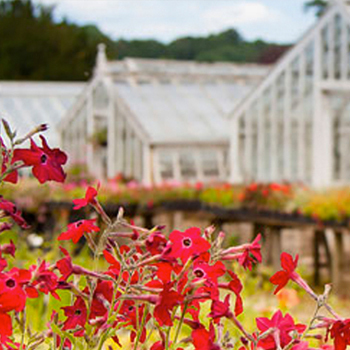 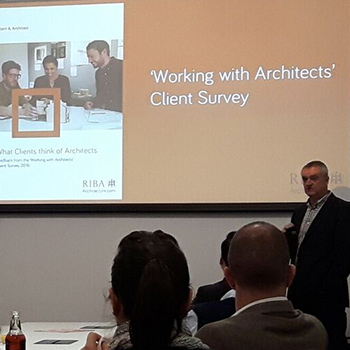 Tom Bell of RIBA Gloucestershire said “Piers’ resourceful approach to each project is inspirational and commendable. 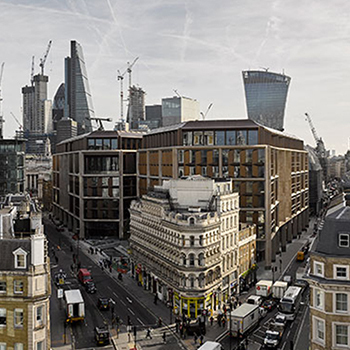 His critique of the increase in population and the detrimental impact this has had on natural resources raises a valid point for discussion about how we use cities, and the future increased densification of these spaces”. 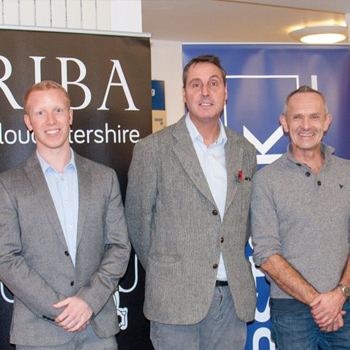 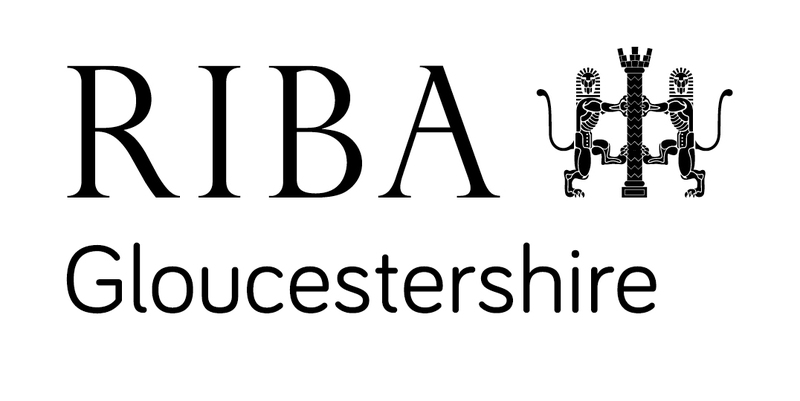 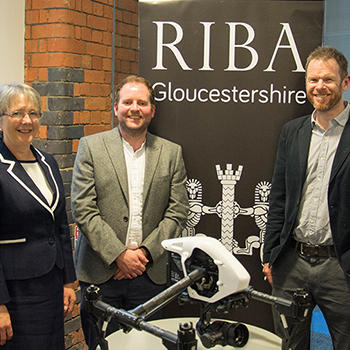 Thank you to Ibstock and the RIBA Local Initiative Fund for sponsoring the event, Gloucester Blackfriars and Cotswold Chic for hosting and catering for the event, Jon Watkins and his team at the RIBA South West for their continued support, and Piers Taylor of Invisible Studio for joining us in Gloucester.